All new Maruti Alto will follow Suzuki’s Concept Future S design language . For 2019, New Alto will get rugged looks making it a small entry level crossovers in India rather than conventional hatchback . This new Maruti Alto is expected to launch by Feb 2019. Maruti Suzuki is currently working to gives its top selling entry-level car in India a new avatar for 2019. Maruti wants the all new Maruti Alto to be placed as a small entry level crossover, Considering the current demand for muscular and robust looking compact and sub-compact SUV’s in India. 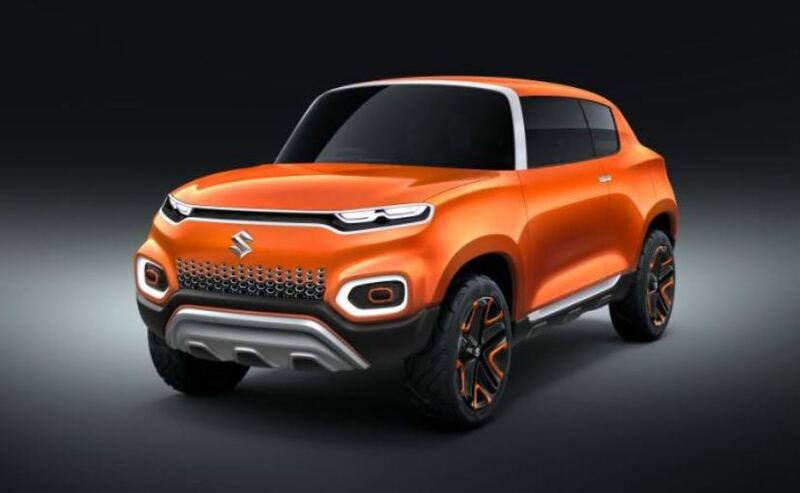 All new Maruthi Alto will be inspired by Suzuki’s Future S concept which made its debut in India at the 2018 Auto Expo. The next-generation Maruti alto is likely to launch in India during the month of February 2019. Apart from the rugged looks, the new Maruti Alto will be featuring a good list of equipment. 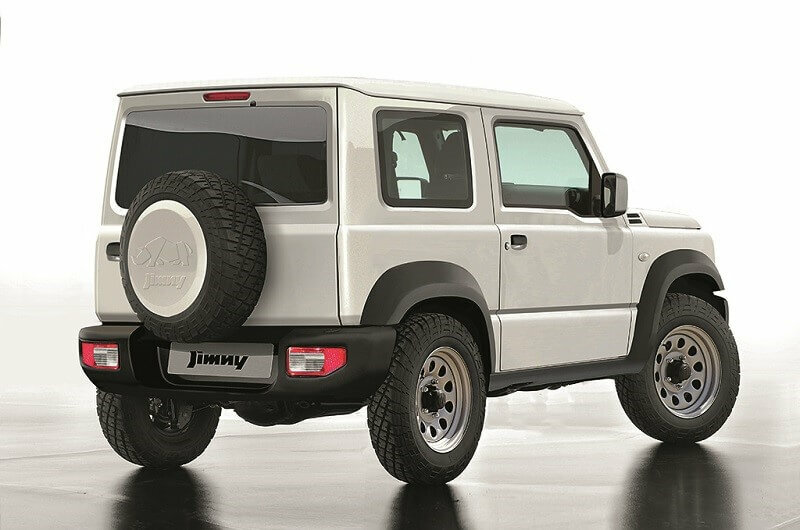 Reports suggest that the Range-topping models are likely to come with features like a touchscreen infotainment system, electric power windows, electric ORVMs among others . This new Maruti Alto will meet all the latest crash test norms for 2019. The all new Maruti Alto 2019 will use the same engine which currently does its duty on the Alto K10. It is a 1.0-litre, 3-cylinder petrol unit which puts out 67 horses and 91 Nm of peak torque. This unit is mated to a 5-speed manual transmission . For 2019 Maruti is planning to introduce a 5-speed AMT for the new Alto . Maruti Suzuki has high plans for India in coming years with several products lined-up for the India launch . In August 2018 , Maruti will launch the updated version of the Ciaz in our country. Later this year, the automaker will debut the next-generation Ertiga as well. By the last quarter of 2018 we can expect the next-generation Wagon R hitting the Indian roads . For 2019 , The new Alto, facelifted Baleno, Brezza and the much awaited all new Gypsy (Globally called as Jimny) will be given for India.